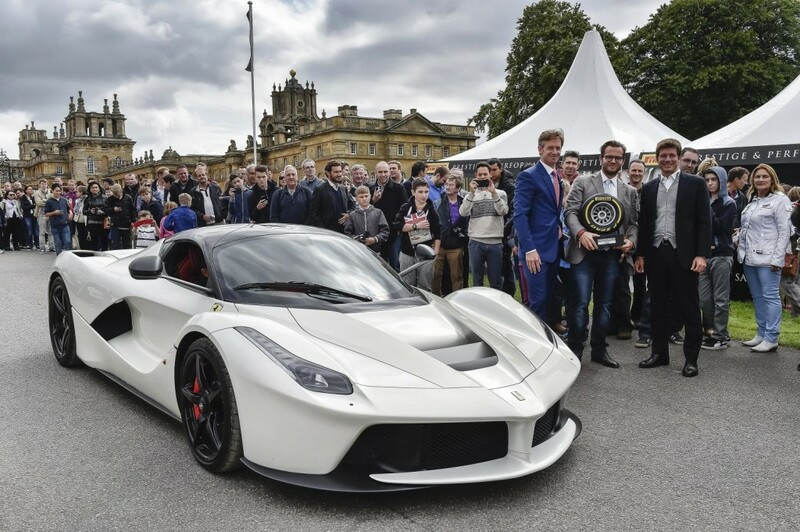 With focus firmly on more modern machinery, the inaugural Salon Privé Pirelli Performance & Prestige Competition on Saturday saw supercars and hypercars face off in the famous Great Court of Blenheim Palace. With Porsche 918s, McLaren P1s, LaFerraris, Bugatti Veyrons parked side by side, the public had a rare opportunity to see and hear their automotive heroes in the metal. The arrival of 11 Paganis (led by Horacio Pagani and with three Pagani Huayras and eight Pagani Zondas) only added to the drama. 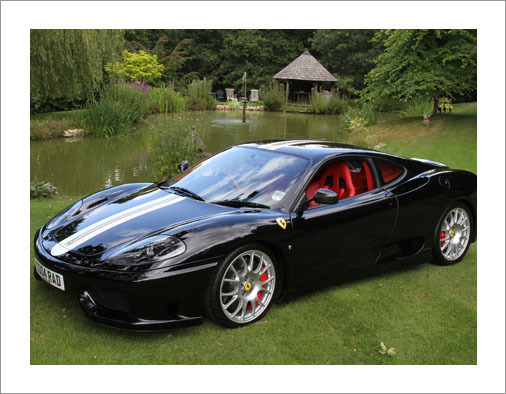 Despite an astounding array of rival machinery, Ferraris received many of the awards on the day, with the Ferrari 360 Challenge Stradale (below) winning the Built for Speed class and the Ferrari Superamerica taking the Feel the Breeze title. 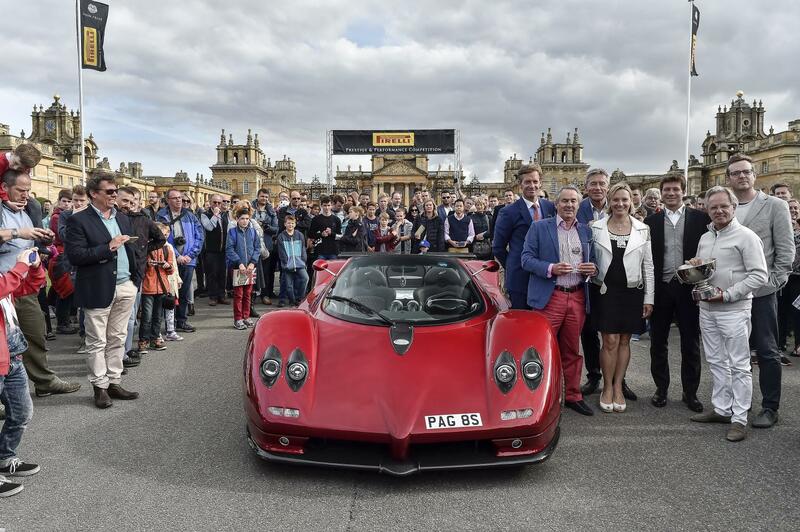 Other winners included the Alfa Romeo 8C in the Grace & Pace category, and the KTM X-BOW GT in Road & Race, while Bugatti also saw off rivals, with a Bugatti EB110 SS taking the title in the Pre-millennium Supercars class. Sis you attend the Salon Privé Pirelli Performance & Prestige Competition? What was your favourite car and why?